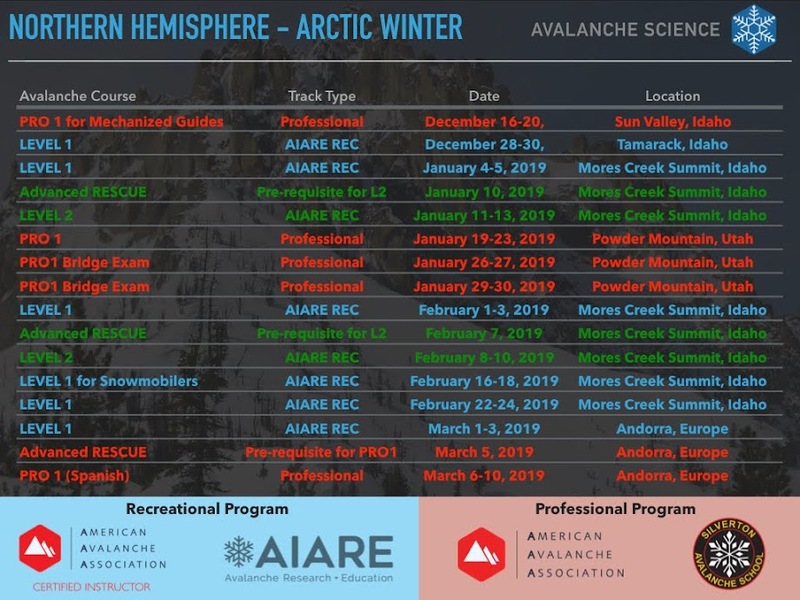 Acquaintances and friends have been wondering how to be part of the exciting and innovative avalanche courses where Pedro and I are part of the instruction staff. This was my second year at Silverton, and Pedro's first. The instructors and participants stay at the historical St. Paul Lodge. Many of you recall from how much fun you had with Pedro and I in a backcountry hut. Next year you have a chance to relive those old memories. This year the SAS Avalanche course was designed to minimize time in the classroom. We only spent 4 hours in the classroom in downtown Silverton, and the rest of the 3.5 days in the field at Red Mountain pass. New innovative concepts were covered in the field, introduced at the hut during teams trip planning sessions, or during teams trip debriefing at the end of the day. Every evening we had Special topics meant to enhance understanding, instead of providing knowledge that will be forgotten after the course. The special topic sessions were conducted under a relax environment, next the fireplace, right after dinner. Space is limited, thus if you are interested you need to contact Silverton Avalanche School not later than late in the fall. Edit by Pedro: I am interested in teaching a "Avy for Teens" or "Avy for Family with Teens". If that sounds interesting to you, let us know so that we can try to make it happen. The Austral winter is fast approaching. Snow is already falling in the Andes! It is about time to start daydreaming about the skiing in the Andes Mountains. Below some pics from last July/August 2013. Maybe these pictures will convince you to join us this year in South America.